very cool capture of this bark! 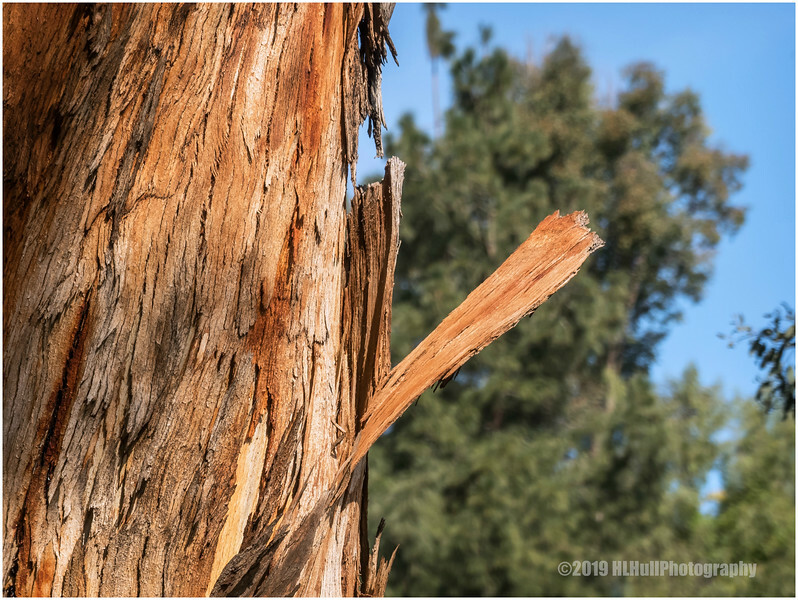 You did a wonderful job capturing the details of this Eucalyptus tree bark. Beautiful capture & very interesting info! Nice closeup of the textures in the bark. Super great shot - love the protruding bark! Well done Howard. I like the composition also. I think you are right that the shedding bark is very charming and lovely in fact.